A stroke of Design Genius! Oakley has engineered a premium sports glass with adult size lens to fit youth size faces. 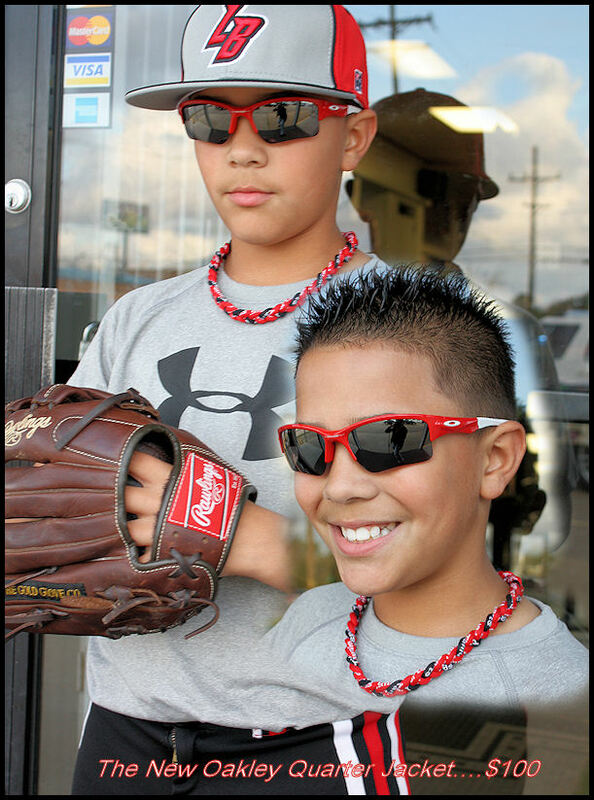 Looks like another Home Run from Oakley!